In almost every team sport, home field advantage plays a factor. Whether it’s because of home crowds behind you or the comfort of knowing where you are playing, home course advantage definitely gives the home team a boost. For the Cal men’s golf team, this was no exception. 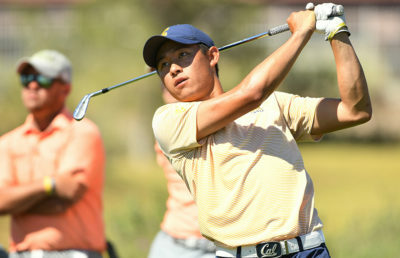 At the Alister MacKenzie Invitational, home came in the form of the Meadow Club in Fairfax, California, for the Bears. With No. 15 Arizona State attempting to defend its title from last year, Cal had its work cut out for itself. But the Bears came out strong, and for the first time this season, Cal was able to string together three consistent rounds of play. 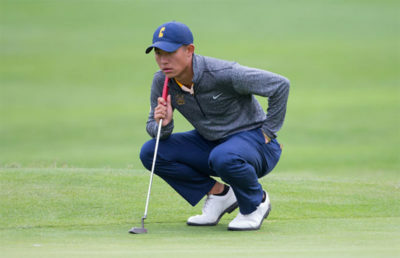 This consistency that Cal head coach Walter Chun has been preaching finally came to fruition. The Bears delivered, winning their first tournament of the season by an impressive 17 strokes. Making the week even sweeter was the fact that redshirt junior K.K. Limbhasut won the entire tournament. For the Bears, it all started with a strong first round. 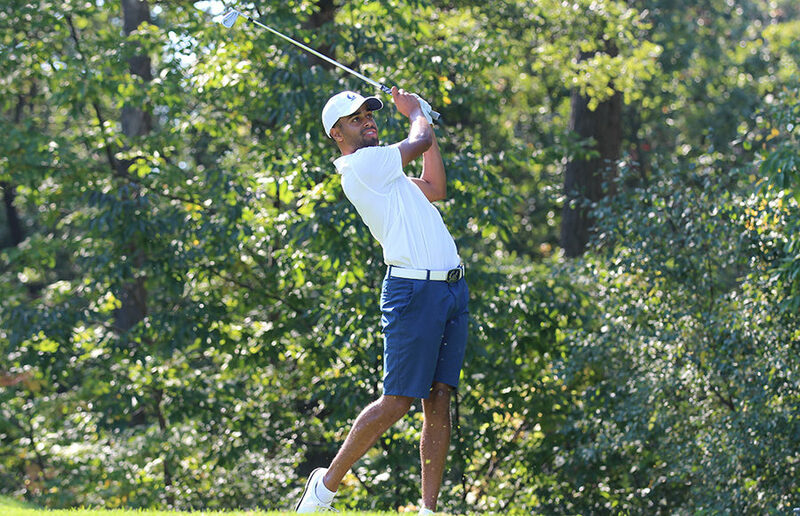 In its previous two tournaments, the team dug itself into an early hole, but on their home course, all the players came out with a clear sense of urgency. After the first round, the Bears had a close two-shot lead over the Sun Devils. Now, with the confidence of knowing that it could put two good rounds together, the team put the finishing touches on the tournament and wrapped up its first victory in more than a year. Limbhasut turned in another under-par score to finish at 198 (-15), en route to his first place finish. Redshirt junior Sebastian Crampton shot an impressive 64 (-7) to finish the tournament in a tie for second, and junior Collin Morikawa also performed well, ending with a 68 (-3) to finish in ninth place. Overall, the Bears have to be very pleased with their performance this week. They did just about everything right, they drove the ball accurately, had strong iron play and made clutch putts. This win will definitely serve as a much-needed jump-start for the Bears’ season, but the team can’t stop here. It has the talent to compete with some of the best teams in the country. The Bears must continue to improve and get back to the level of competing for national championships.